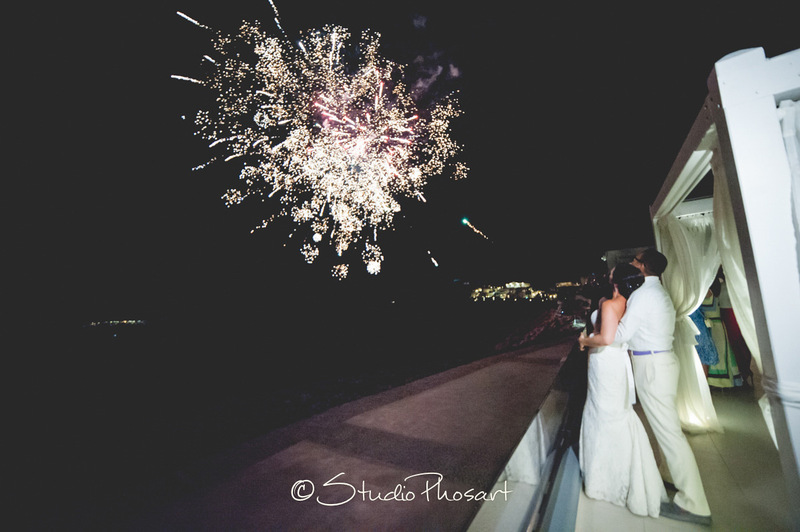 Divine Weddings is Santorini’s premier full-service wedding planning company. 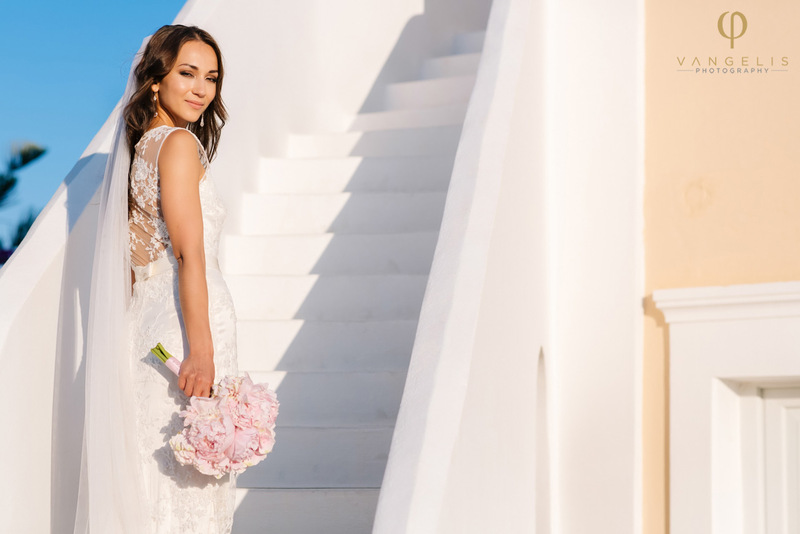 With a wide range of services Divine Weddings in Santorini offer elegant, upscale and affordable wedding packages and vow renewal ceremonies, at a variety of romantic wedding locations in Santorini. In Divine Weddings in Santorini we prepare, organize and materialize all types of weddings from small, intimate settings to large-scale catered events. We are taking care of all your weddings needs as transfer for you and your guests, wedding decorations, accommodation, ceremony preparation, location renting, catering services and anything that you might need for this special day of your life. Divine Weddings office is located in Pyrgos Santorini and we remain at your disposal at any place and any time that you are in need of our consultants help. 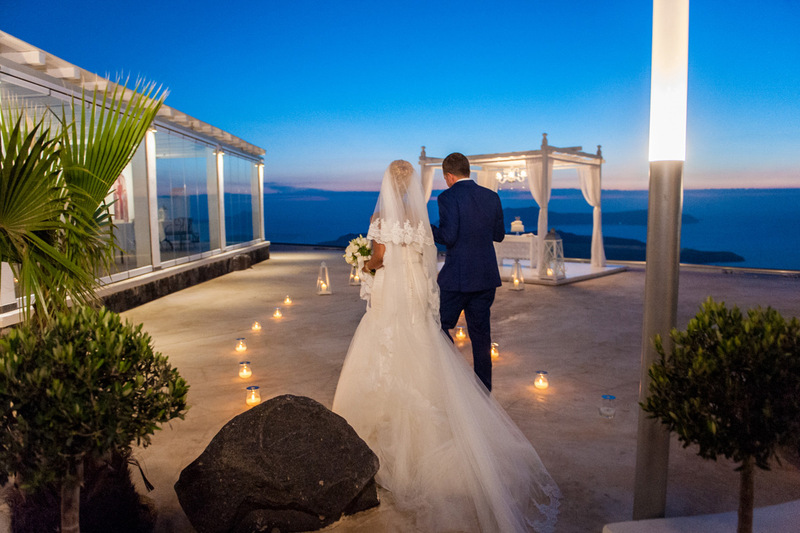 Divine Weddings is an accredited business with professional and caring staff with long experience at weddings in Santorini. Divine Weddings’ professional staff of wedding coordinators specializes in “perfect beginnings”. 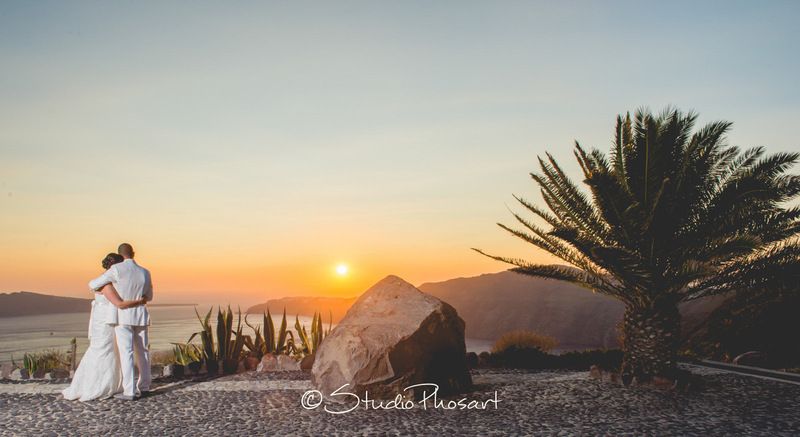 Our designers and consultants with their great experience, enthusiasm and dedication are creating “the perfect day”, your wedding day in Santorini. Our group of consultants takes care of every beautiful detail of your wedding. You will have your own dedicated consultant always by your side to assist you from the first e-mail, through all the wedding preparation and actual ceremony to the very last minute of the reception. Your wedding consultant is waiting here to create a personalized event, specially tailored to your needs and desires.